When I think elf products, I think super inexpensive makeup. 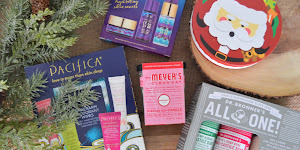 When I think skincare, I think more costly products from skincare exclusive brands. My brain wouldn't even put elf in that skincare category. With that being said, I was extremely, and pleasantly, surprised to see a large selection of skincare products in the elf section at my local Target. I was intrigued. 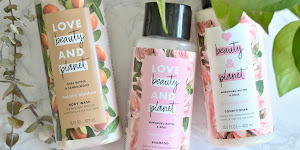 I had to see if the super inexpensive brand managed to create a line of super inexpensive skincare products. 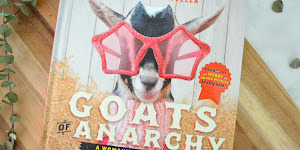 I've been looking for a vegan bubble mask with a price tag that wasn't ridiculous for some time now without luck. I was seriously shocked to see an elf bubble mask on the shelf in Target, and with a reasonable price, might I add. I never know if under eye freshener products are major gimmicks or if they're actually reducing puffiness with age defying magic, but I still like it either way. 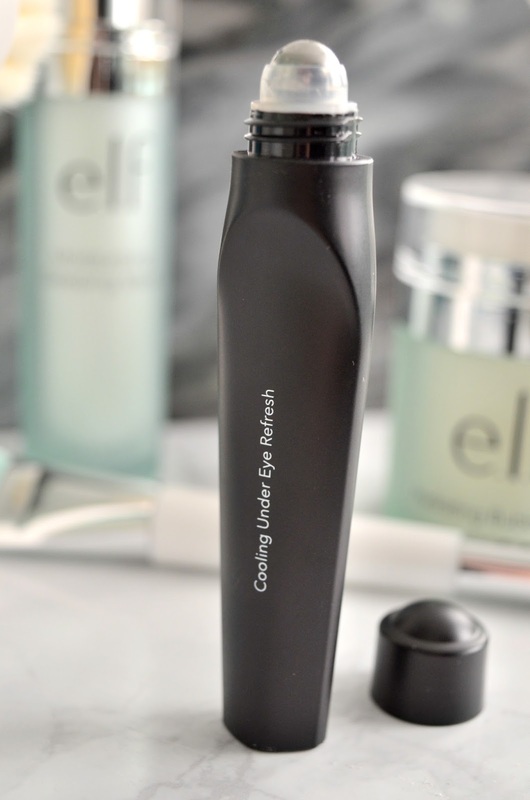 elf's Cooling Under Eye Refresh is super cooling (who would've thought) which is perfect when I have to slap on some makeup early in the morning. 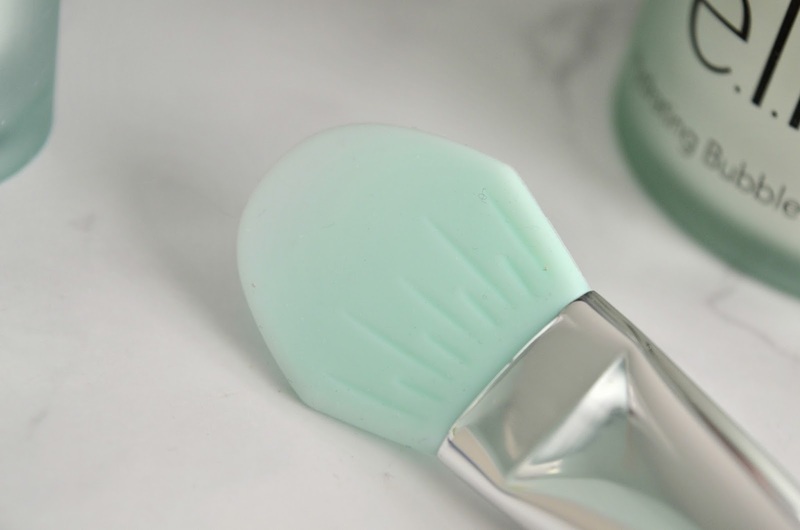 I love washing my face with this brush. 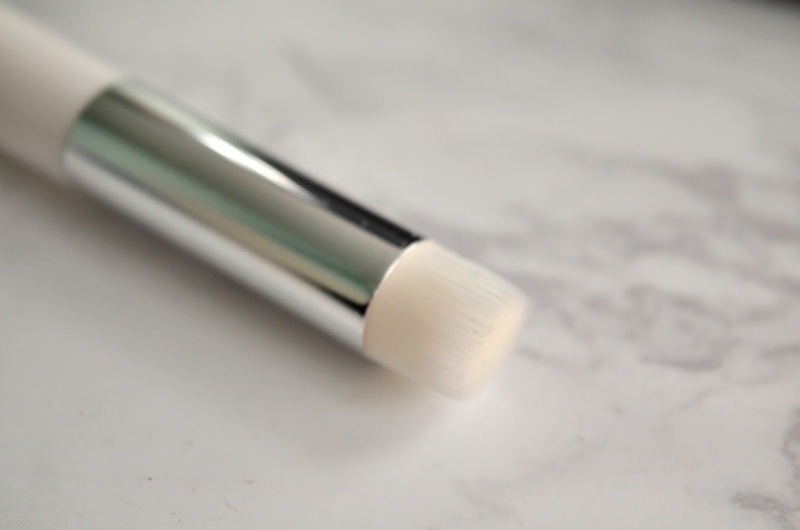 The white bristle-y side is surprisingly soft and the rubbery side is perfect for a deeper clean. I would definitely recommend this product if you're looking for a better clean with your face products, but don't want to invest in a more expensive brush. I found this brush while looking online for a cheap brush to use to apply my face masks with. 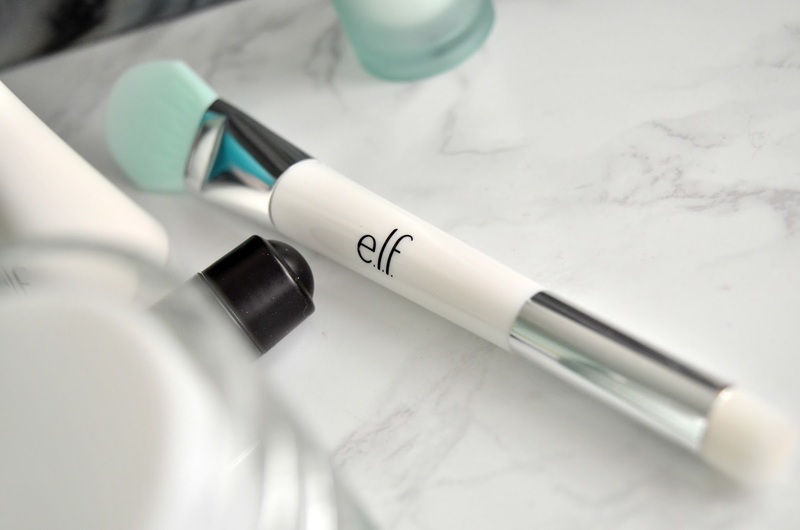 I was going to settle with a foundation brush, but to my surprise elf has a brush just for applying masks. 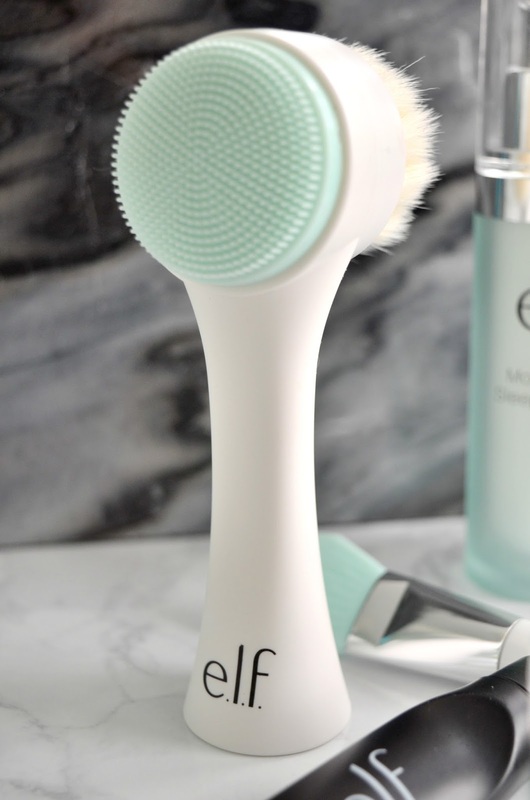 Like the face exfoliating brush, one side is soft and the other rubbery. 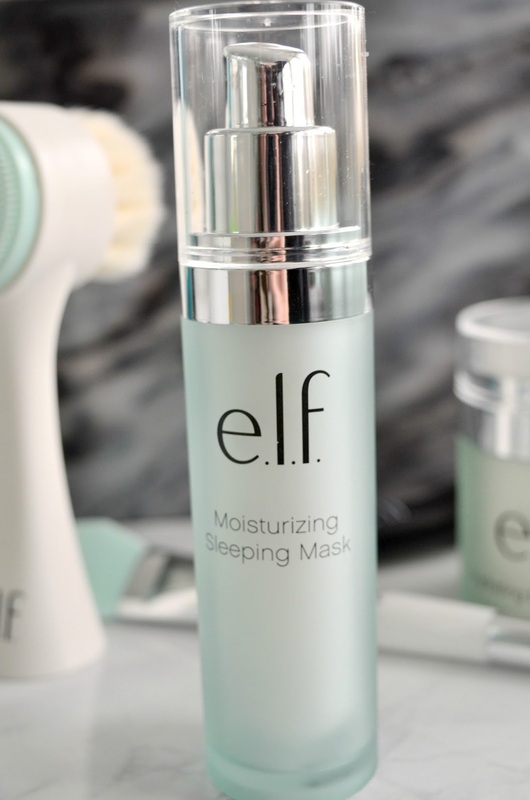 Have you tried elf Skincare? I have the same thought about elf. 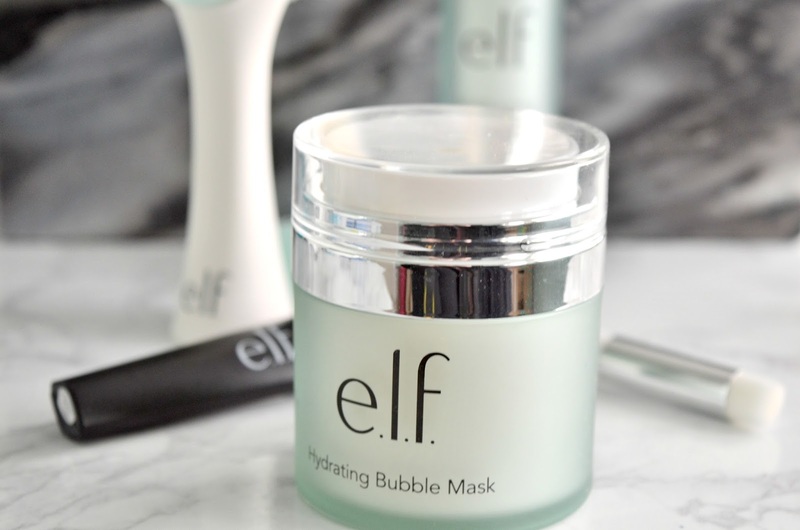 I only buy lipstick, lipscrub and eye makeup products of elf, and I have never searched for elf skincare product. Thank you for reviewing! Gotta try it. 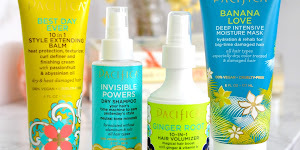 Skincare products are very popular in cosmetic industry. Cosmetic products are use for glowing and protection of the skin. 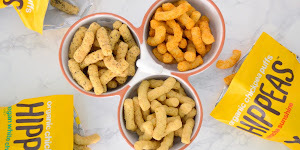 Packaging is also important for these products. Because packaging provide the protection of the product.